Linda Davis Parker "Jill", 71, of Belmont, passed away on Thursday, October 25, 2018 at her residence. She was born in Mecklenburg County. Jill was preceded in death by her parents Henry Wilson Davis, Mattie Courtney Davis, and Lillian Lancaster; her twin sister Brenda Simpson; a brother Ernie Lancaster; and a son-in-law Dwayne Mace. 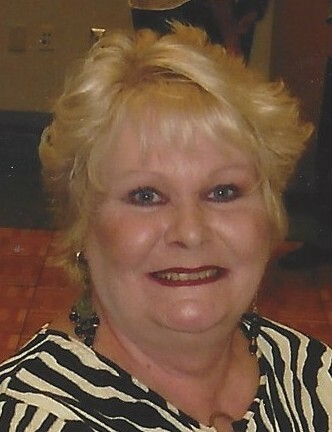 Those left to cherish her memory include her husband of 47 years Clingman “Butch” Parker; her children Andrea Mace, Christy Youmans, Julie Canales; two brothers Bob Cathcart, Randy Hickey; five grandchildren Kayleigh, Shiloh, Adam, Andi, Ashlee; and one great-grandson Elijah. A gathering of friends and family will be held from 3 to 5:00 pm Sunday, October 28, 2018 in the magnolia room of Woodlawn Funeral Home, Mount Holly. In lieu of flowers, memorials may be made to Gaston Hospice, 258 E. Garrison Blvd., Gastonia, NC 28054. Online condolences may be left at www.woodlawnfuneral.org.